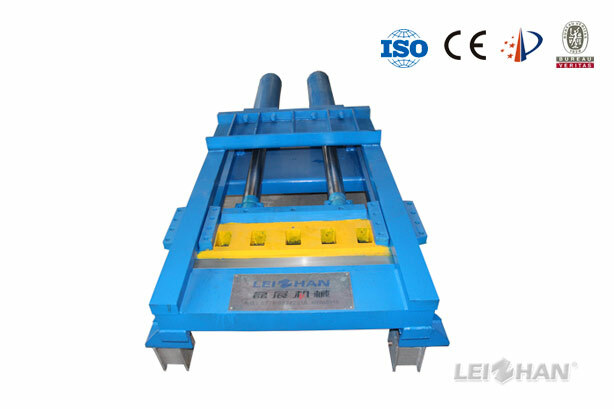 Paper pulping machine rope cutter is used for cutting off the rope from ragger in stock preparation system. 1. Used for cutting off the rope from ragger. 2. Longer moving route of cutter can avoid rope getting stuck.